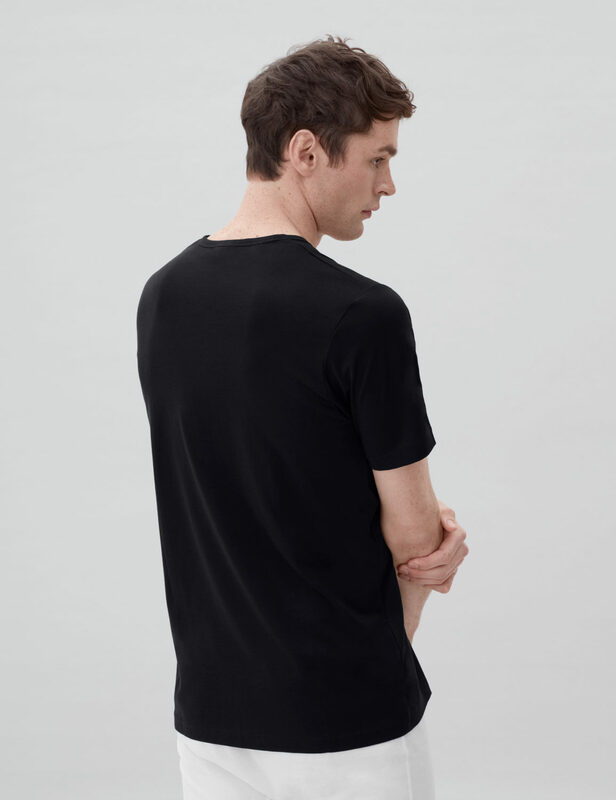 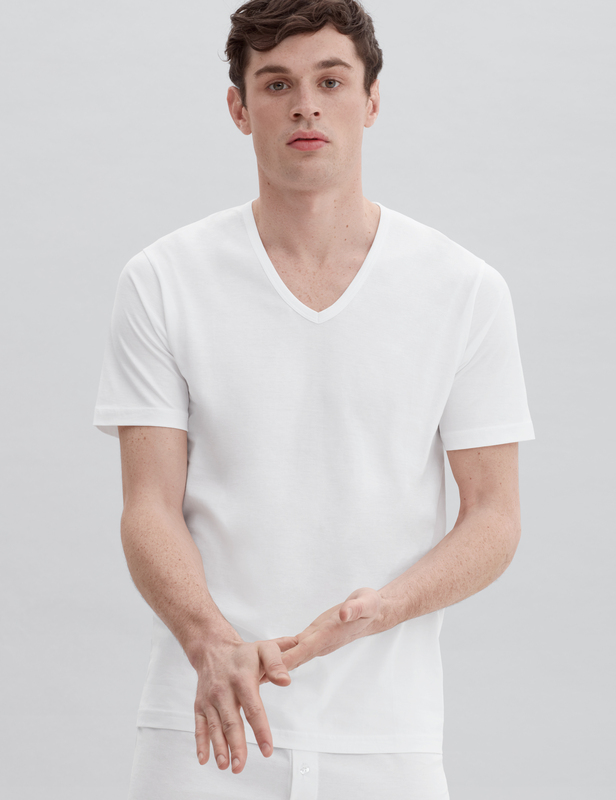 Handcrafted in a superfine, all cotton, lightweight jersey fabric, our V Neck Undershirt is expertly fitted while giving you room to move. 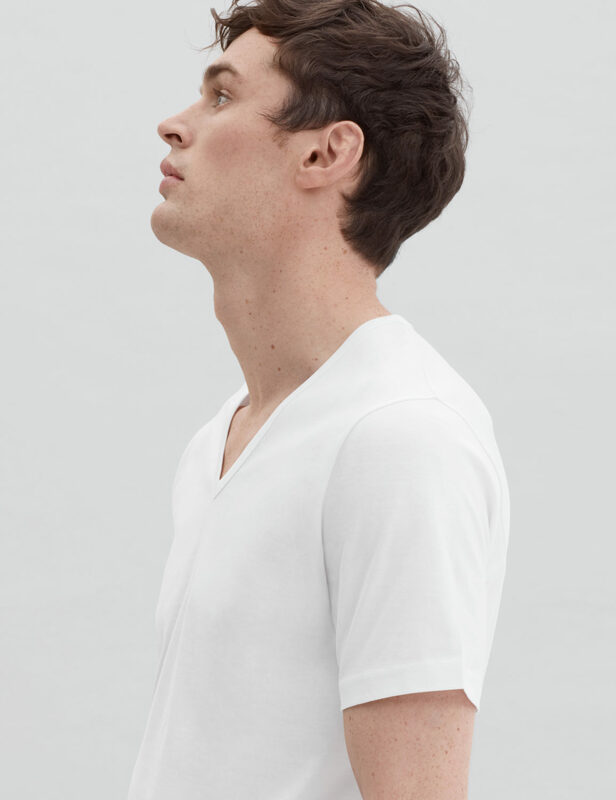 Our underwear is made with extra-fine seams, which makes it a superior choice for discreet layering. 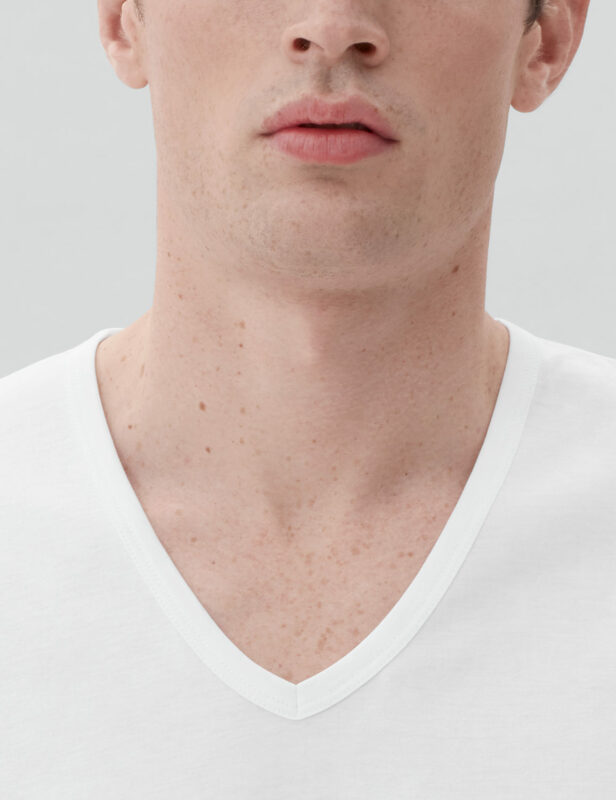 The low v neck ensures that it remains concealed.